Our Mission Helping those who struggle develop into self-supporting, contributing members of society, and become the best that they can be! 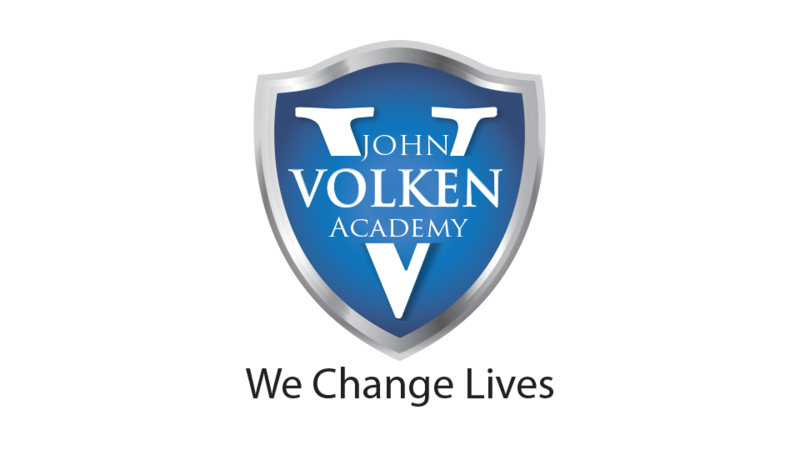 The John Volken Academy has campuses in the United States and Canada providing long-term residential drug and alcohol addiction treatment and life-skills training to young men and women ages 19 to 34. 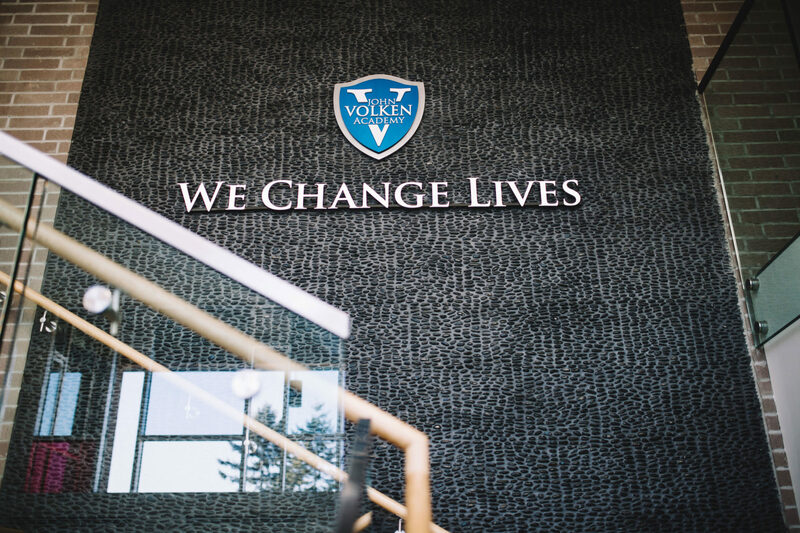 The program is extremely effective because participants not only overcome their substance abuse, but also receive extensive person development, career preparation, education, and healthy-living practice – all essential for permanent recovery. 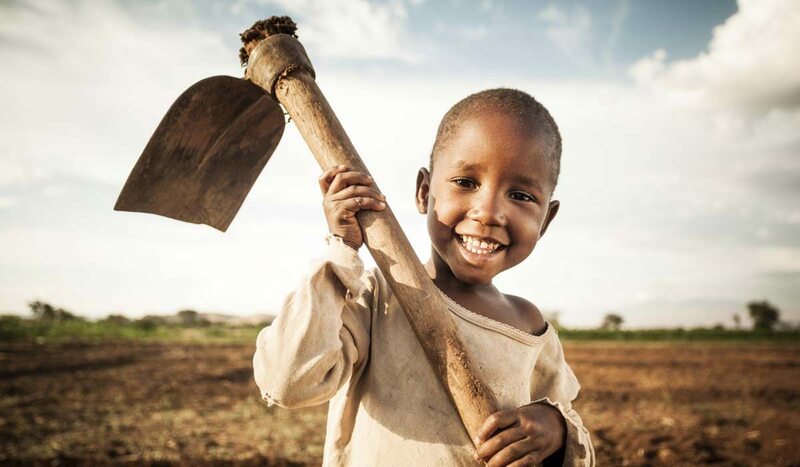 Lift the Children searches out struggling orphanages in East Africa and provides them with long-term financial support. We then connect these orphanages with individuals, families, and business who become sponsors. Our ultimate goal is to help each orphanage become self-sufficient and to encourage and educate the children to reach their full potential. 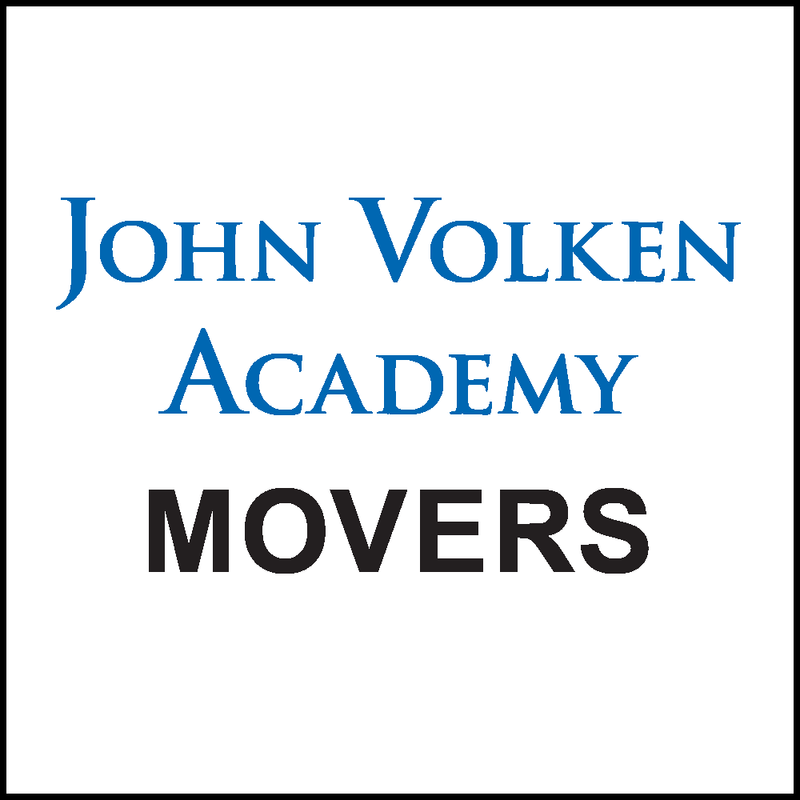 The John Volken Foundation covers 100% of the operating costs, so every penny donated goes directly to benefit the children.